It’s been around 1 year since Steve Jobs died. Last year, I created this sketch as a memorial. 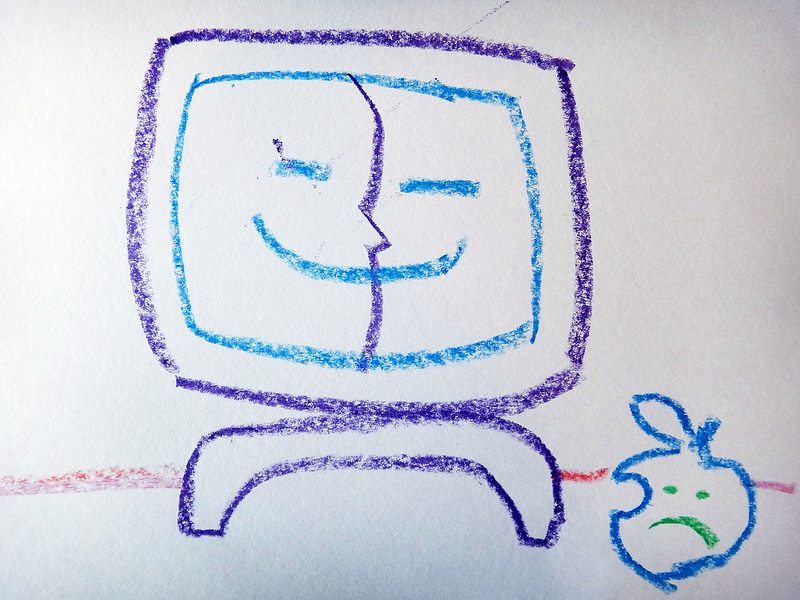 I still have great memories of Mr. Jobs and my old computer. I loved my old Power Mac G4 computer and I had it for almost 10 years. 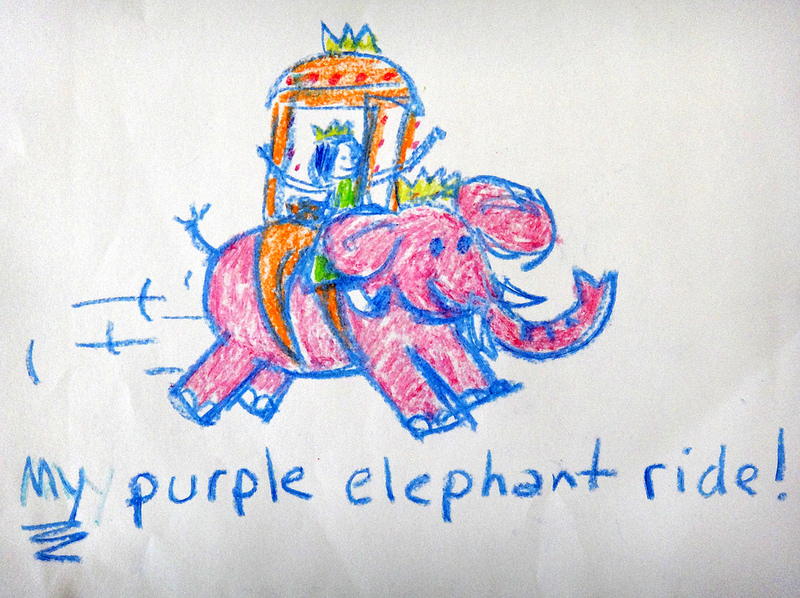 My Purple Elephant Ride ! An inside joke to my little sister’s 3rd birthday back in 1977. She IS EXACTLY my 3 yr old daughter. I hope Jade grows up to be like her … Strong, compassionate, intelligent, and beautiful. Happy Birthday Little Sister !